Why We Love It: BYBI Beauty 1% Bakuchiol in Olive Squalane Oil Booster is a clean booster serum that can be mixed with your existing moisturizers, serums, or balms for a potent night-time boost to your beauty routine. Bakuchiol is a natural alternative to retinol with many of the same texture-improving benefits for the skin, without the potential negative side effects of retinol that can include dry skin or irritation. Teamed with the skin softening properties of olive squalane, this is one powerful boost for your skin. The boosters are designed to maximize your existing routine, so will work nicely alongside your other products. Add a couple of drops to your serums, moisturizers or balms and apply to face and neck. Alternatively, use it straight up by applying directly to skin. Unlike conventional retinol, Bakuchiol doesn’t increase the skin's sensitivity to sunlight, but we do recommend you wear an SPF the following day anyway, because that’s just best for your skin all round. Founded by beauty bloggers, Elsie & Dominika, BYBI Beauty is committed to bringing consumers really great beauty products that actually work. They create skincare using high quality ingredients they know will directly benefit the skin. 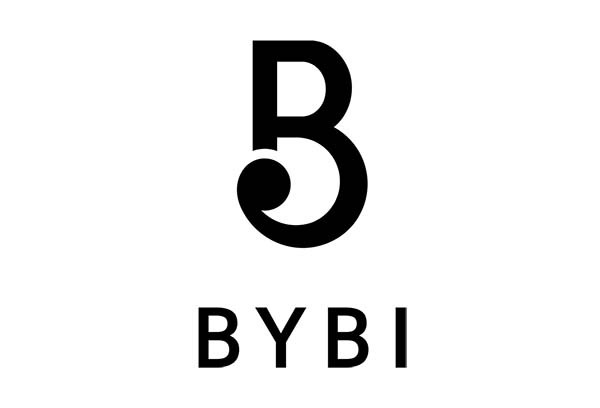 BYBI Beauty products are natural, vegan and cruelty free.